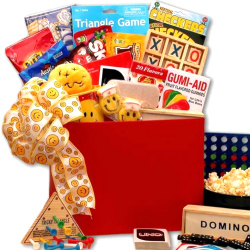 A fun gift idea for girls and boys of all ages, this happy smiley face kids gift arrives packed with everything necessary to brighten any child's day. 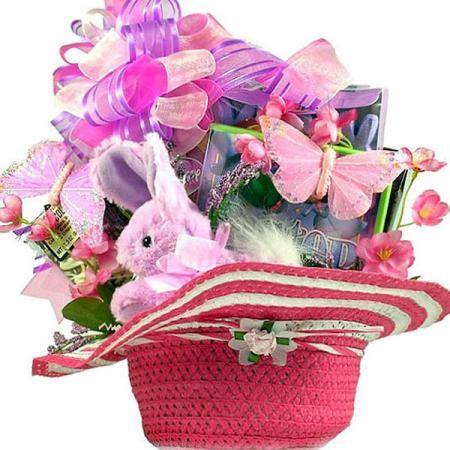 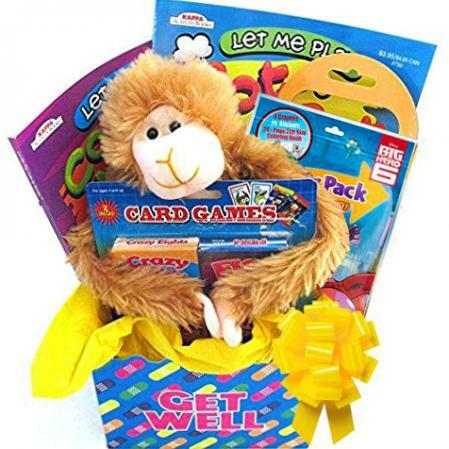 This fun gift set makes a great children's gift for any occasion: Birthday, Get Well, Christmas, Easter, Thinking of You, Just Because. 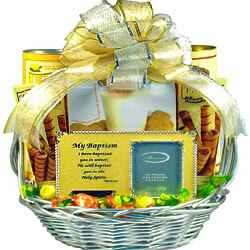 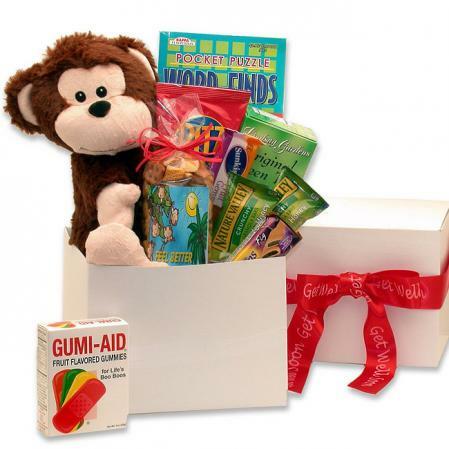 Kids love to receive this delightful gift. 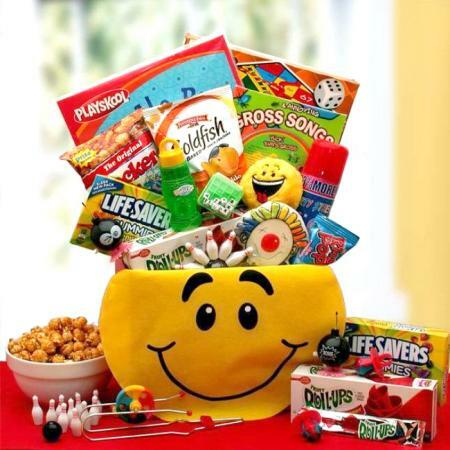 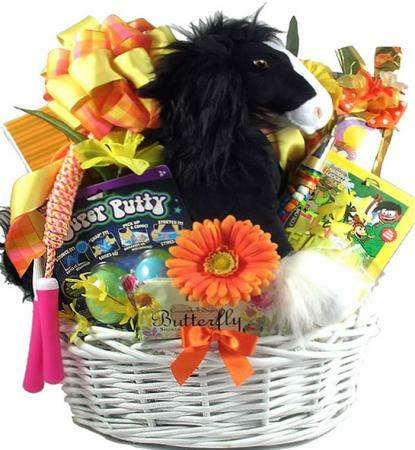 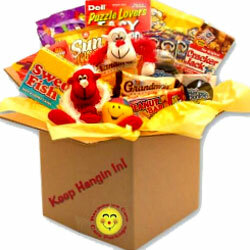 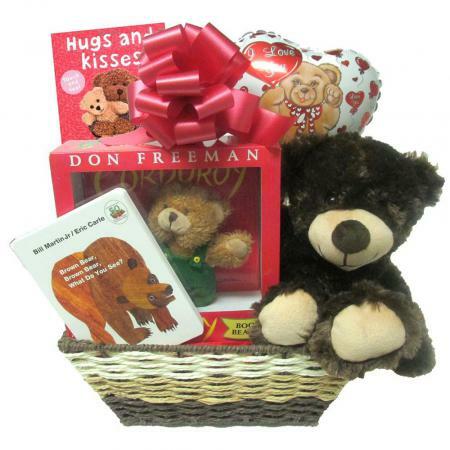 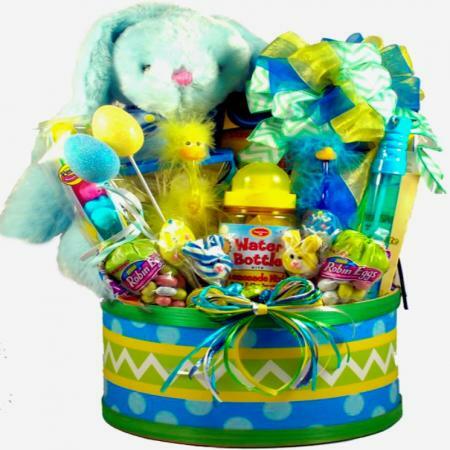 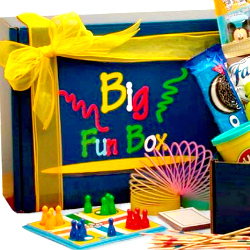 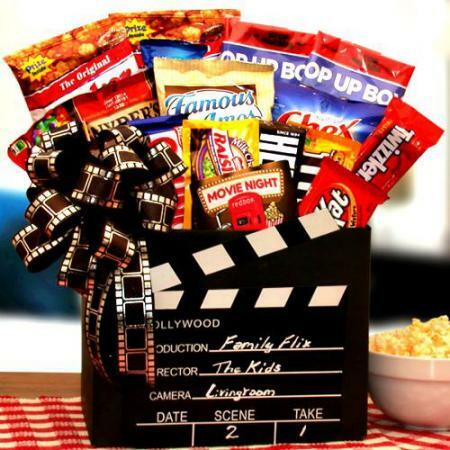 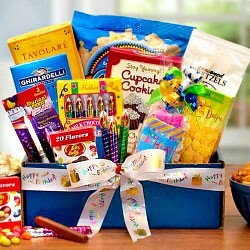 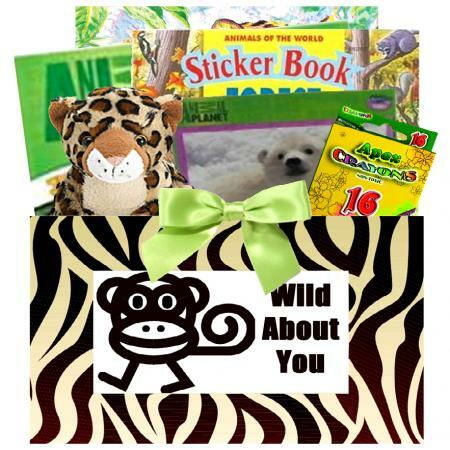 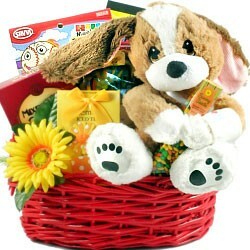 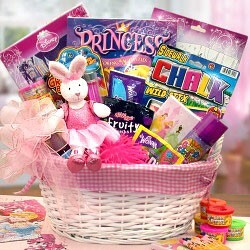 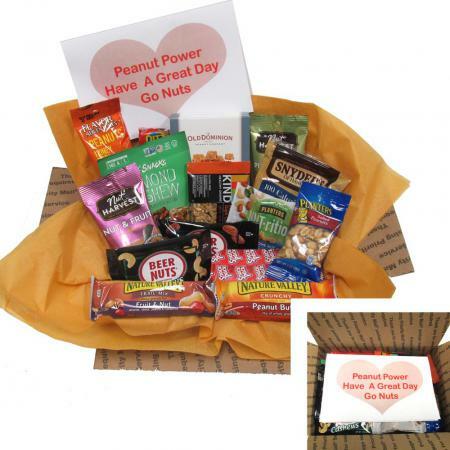 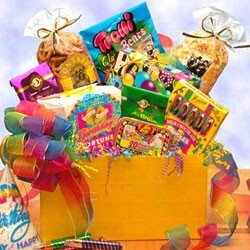 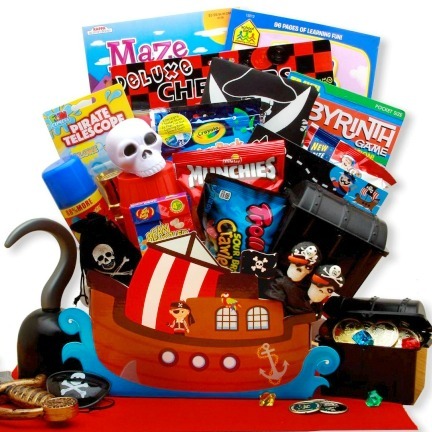 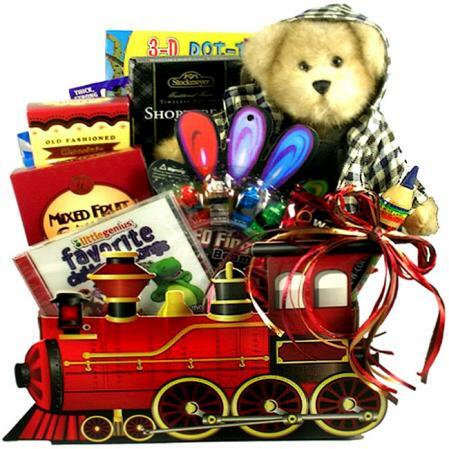 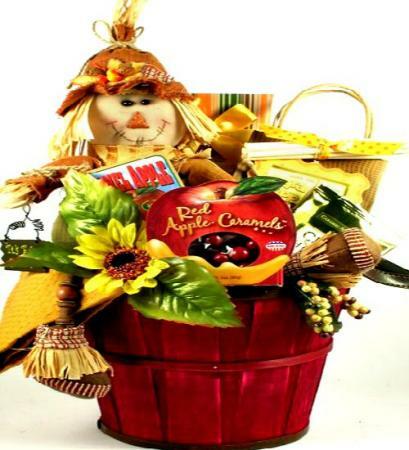 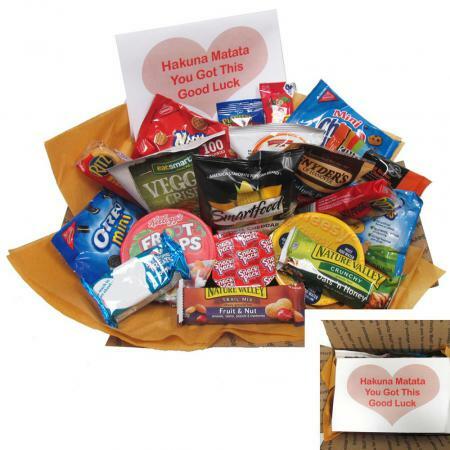 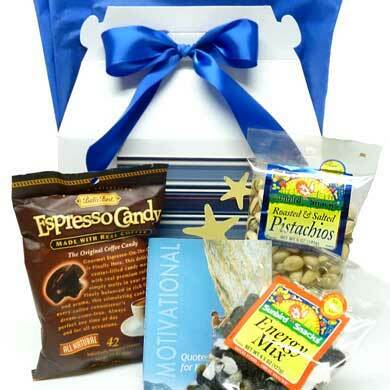 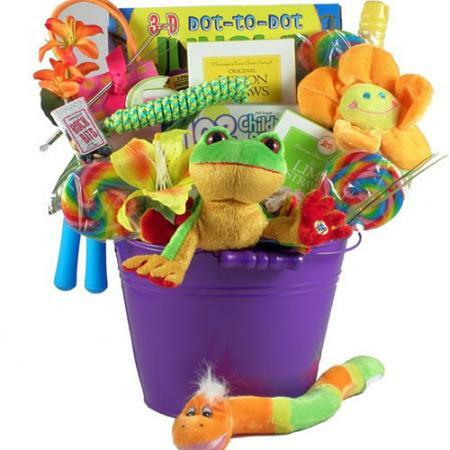 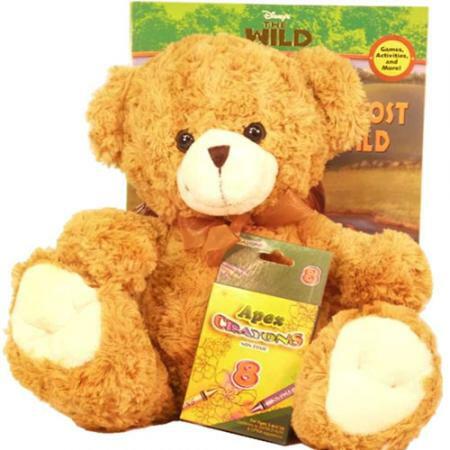 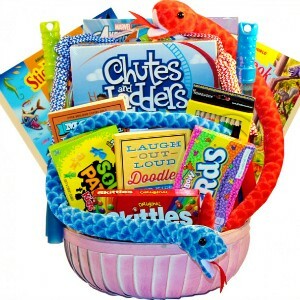 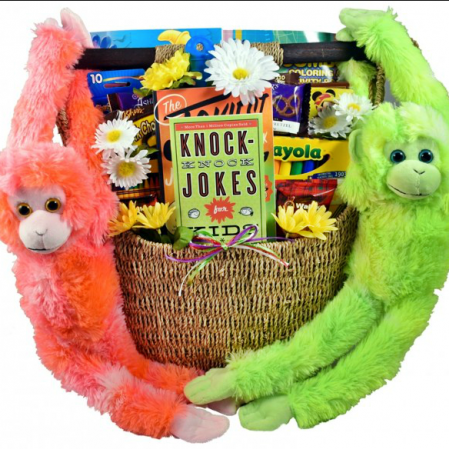 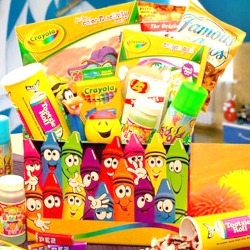 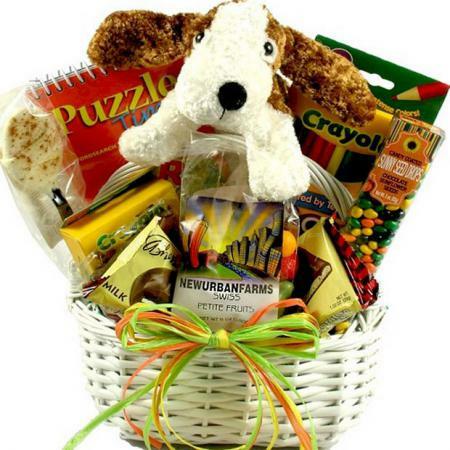 View more fun gift baskets for children.